There are hundreds of reasons to go bowling. TOP TEN REASONS TO GO BOWLING! 10. Nothing sounds better than a strike. the chance that your family won't like the movie? 8. Raining? No problem. Snowing? No problem. Heat Wave? No problem. 7. Where else can you get socks from a vending machine? 4. Aren't you a little old to Hang Out at the mall? 3. Play. Eat. Drink. Play. Eat. Drink. What other sport lets you do that? 2. Where else can Dorothy's Flower Shop spank Big Earls Auto Supply? 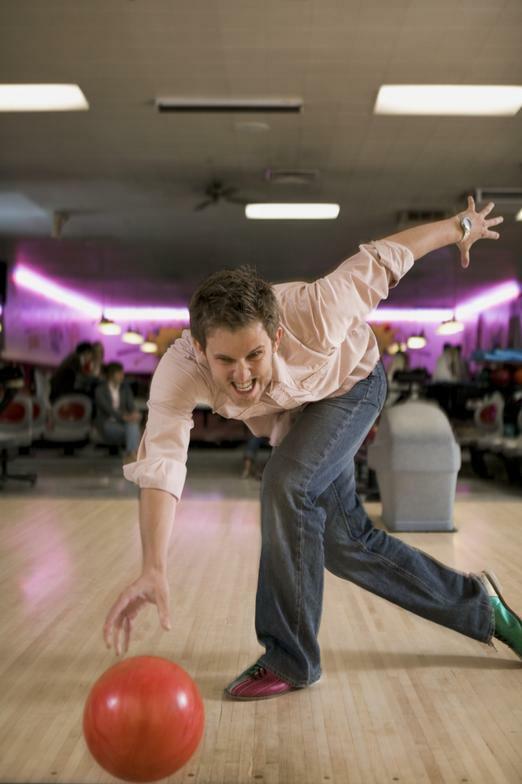 Bowling is affordable, and fun for everyone. 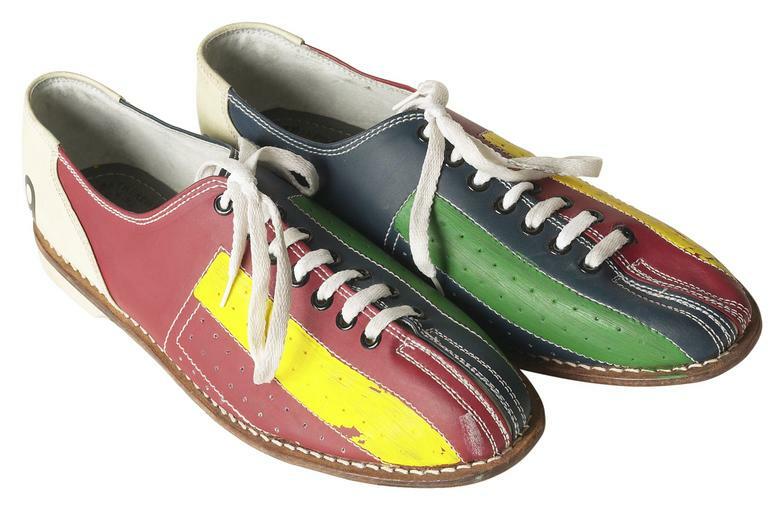 It's perfect for dates, family night out and groups of all sizes because you don't have to know how to bowl. You just need to like to have fun. That's the best reason of all to go bowling. Seniors, Juniors, Men, Women. Fun Leagues and Competitive Leagues.